Throughout your time on the ice, a few studs are bound to get sacrificed to winter's harsh terrain. 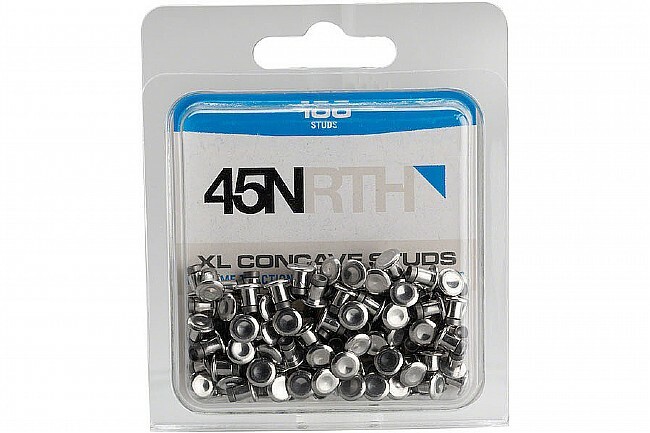 Replace your fallen studs with 45Nrth's Concave XL Studs - Pack of 100. 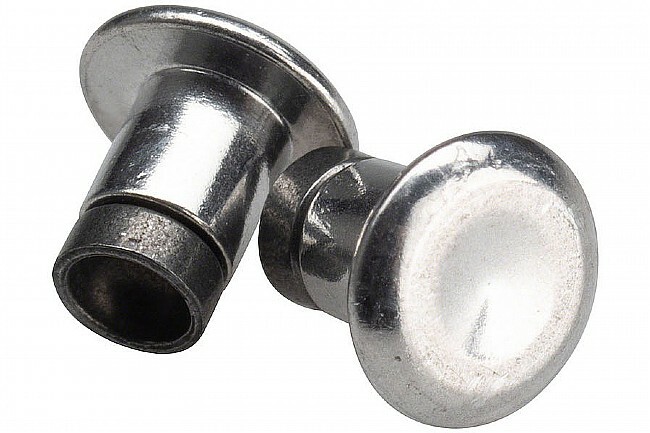 They feature a concave carbide-aluminum design and a two-piece construction method that creates a reliable, high-performing stud. The super-sized concave crown creates open space and inside edges of the bowl, resulting in twice the surface area for increased traction and grip. The crowns also provide a sharp attack angle for excellent grip, and as they wear, the edge only gets finer to maintain performance throughout their lifespan.